What is a claiming jockey? When looking at the card in any horse race, you’ll often notice that every horse carries a different weight for various reasons, and it can make a big difference towards selecting your winner. Sometimes when an inexperienced and young jockey is aboard, you will hear people talk about him claiming a certain amount of weight. So, what does this mean? Take Jason Watson last year for example, winner in the Kempton opener aboard Watheerah on Monday night. Last year, he was deemed inexperienced, and won’t have as good a chance of winning a race as an experienced jockey, such as the likes of Ryan Moore and Frankie Dettori. For that reason, an allowance is given when these amateurs race against professionals. The allowances range from 7lb to 3lb depending on how many winners the jockey has had in the past. An apprentice jockey (flats) can be aged between 16-25, whereas a conditional jockey (jumps) cannot be older than 26. - 3lb until they have won 95 races. 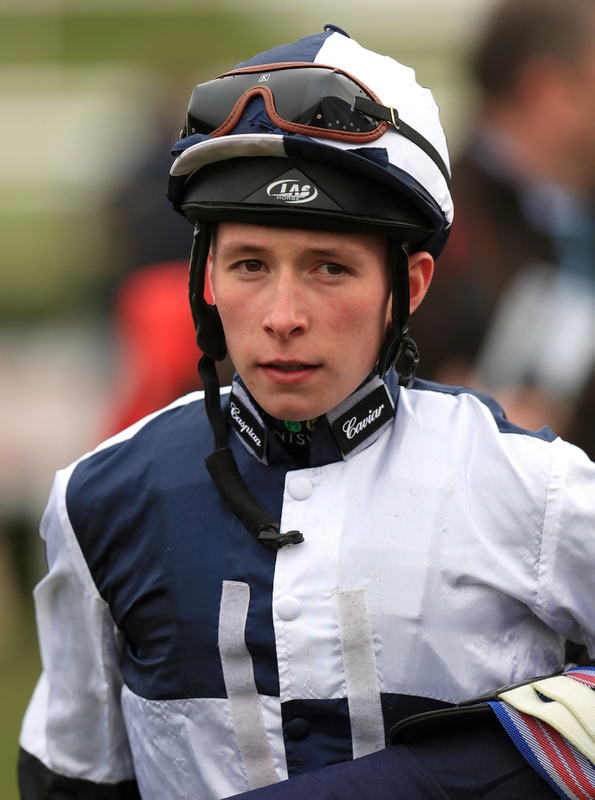 Jason Watson has had an outstanding year, and is no longer classed as an apprentice, as he has now ridden out his claim. When you are reading a race card, you will be able to spot a jockey with a claim. Next to their name, there will be a number in brackets, and that is the amount of weight (in lb) the jockey takes off. Sean and James Bowen both rode out their claims over jumps last season, and are making fine professional jockeys.